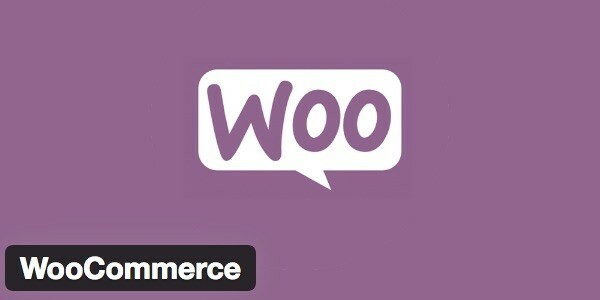 WP Fastest Cache is compatible with WooCommerce e-commerce plugin. No extra configuration is needed. You don’t have to exclude any page because Cart, My Account and Checkout pages are automatically detected and they are excluded from the cache. You don’t have to exclude any page because Wishlist page is automatically detected and the page is excluded from the cache. If the cart widget is updated via Ajax, it works fine with caching. But if the cart widget uses PHP to update the cart, you need to exclude woocommerce_items_in_cart cookie as below. The cache of homepage, category and product page have been cleared after ordering a product in order to update the products on stock. This entry was posted in Blog, Tutorial on February 10, 2019 by admin.